Ayatollah Mahdavi Kani, the chairman of the Assembly of Experts in a coma since early June, has passed away. Senior Iranian cleric Ayatollah Mohammadreza Mahdavi Kani passed away in a Tehran hospital on Tuesday. 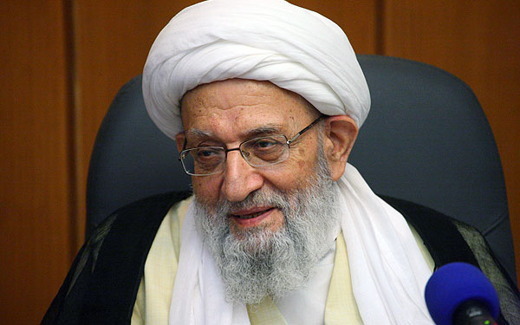 Ayatollah Kani was the chairman of the Assembly of Experts since March 8, 2011. He was hospitalized on June 4 for heart problems. The 83-year-old cleric had since been in a coma.